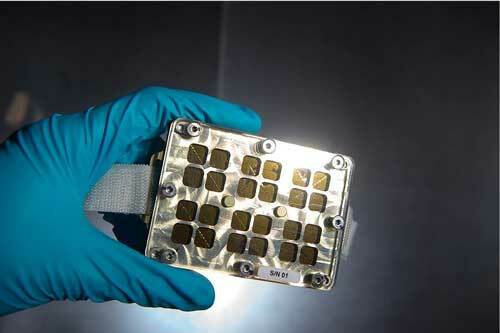 (Nanowerk News) Leti, an institute of CEA Tech, and three French partners are collaborating in a “house-cleaning” project aboard the International Space Station that will investigate antibacterial properties of new materials in a zero-gravity environment to see if they can improve and simplify cleaning inside spacecraft. The Matiss experiment will test the anti-bacterial properties of materials in space. France’s space agency CNES has selected five advanced materials that should stop bacteria from settling and growing on the surface.